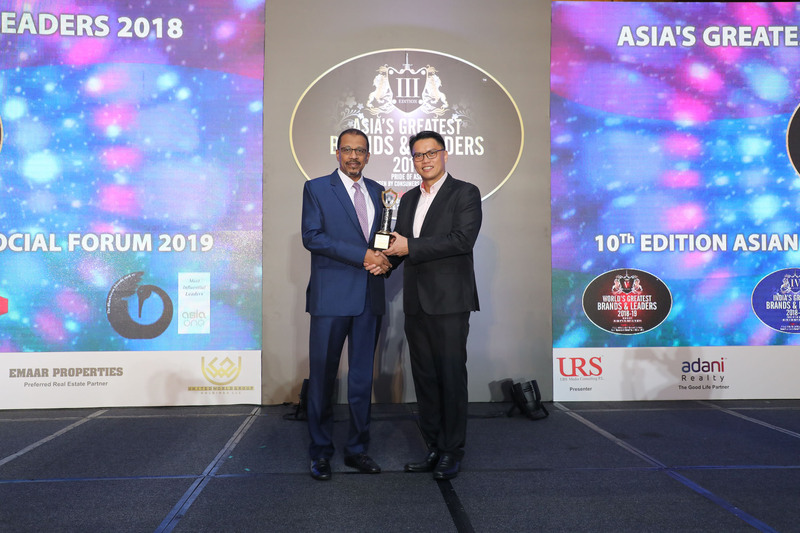 Monitoring the work that they do for creating a dynamic business environment in the Asian continent, ABSF felicitates the top performers every year in varied categories. 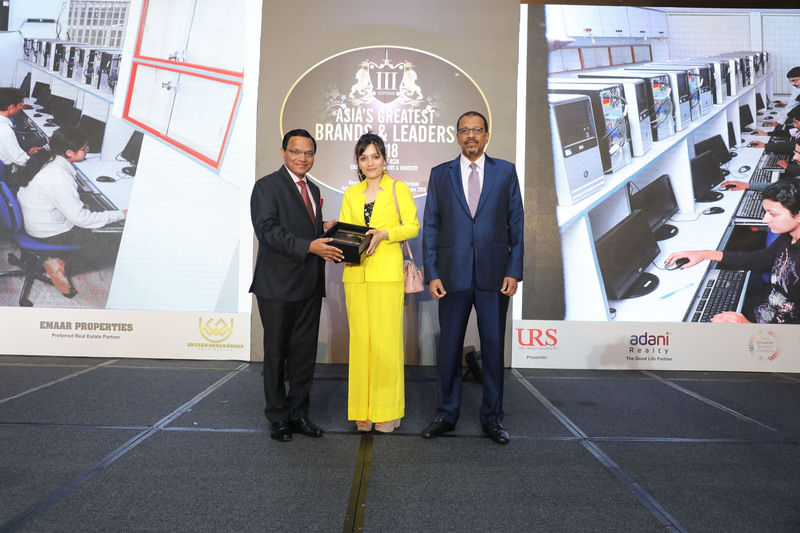 10th edition of Asian Business & Social Forum of which ABSF is an abbreviation had the following award categories: (i) Fastest growing brands & leaders & knights of honour Diplomacy award. (ii) Women empowerment principals’ leadership award. 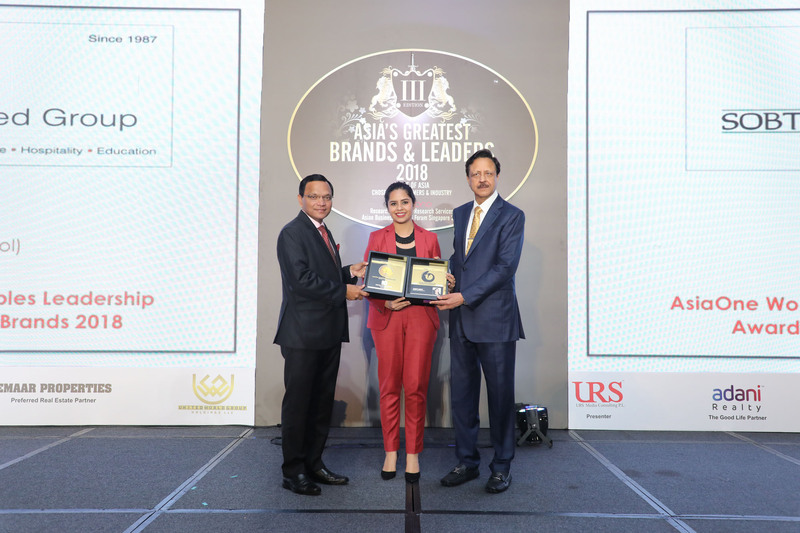 (iii) Asia’s greatest brands & leaders award. 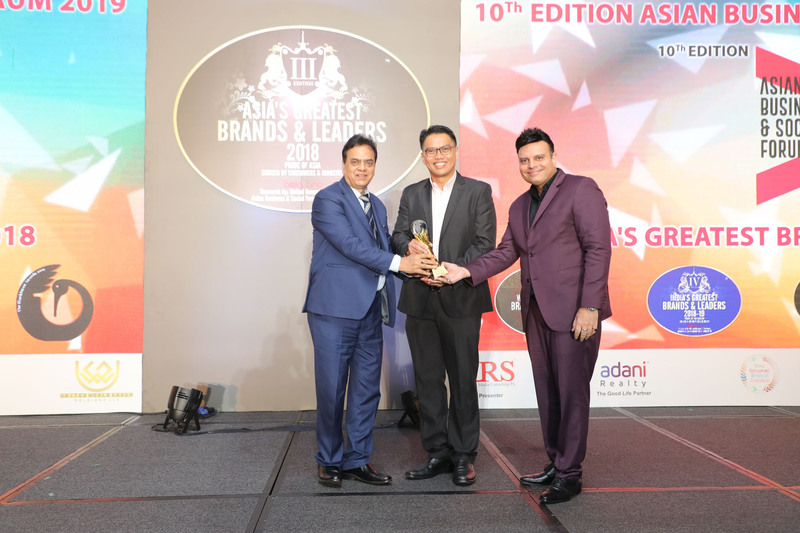 (iv) Asia One global Asian of the year award. (v) Guest of Honour Award. 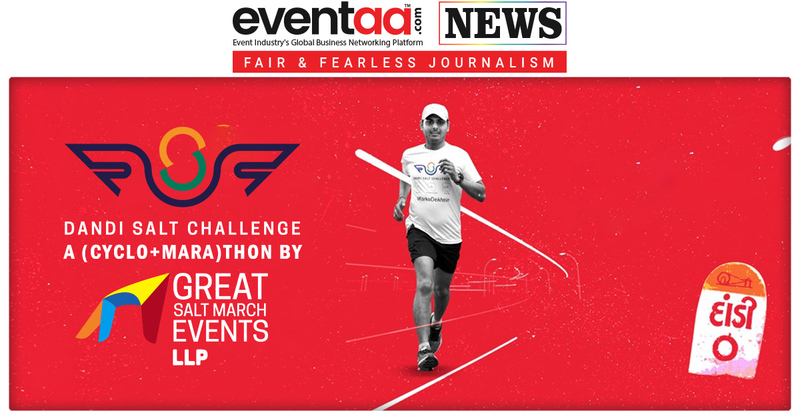 ABSF is an initiative by the leading International Media House based in New Delhi, Asia One Magazine and URS Media Pvt. Ltd. i.e. 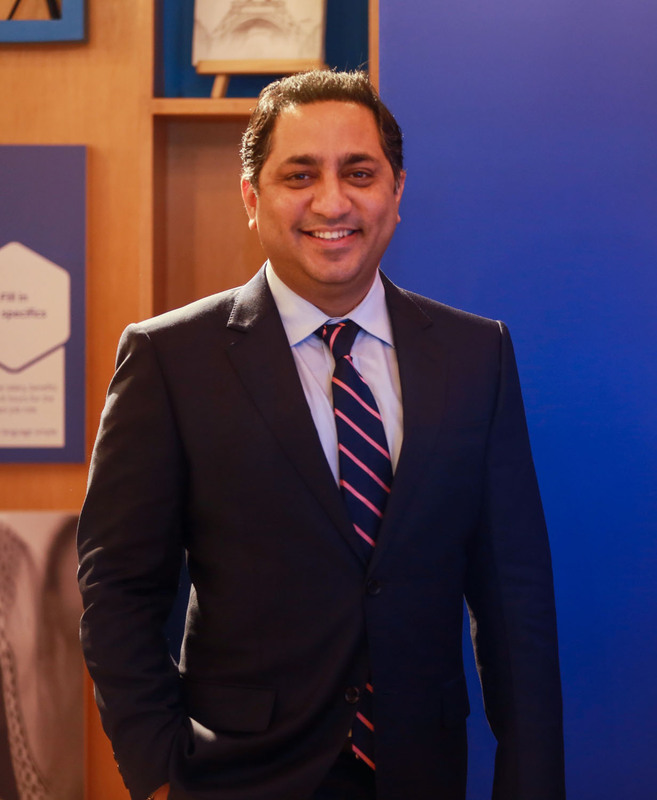 part of UWGH LLC, a conglomerate present in UAE, Singapore & India. 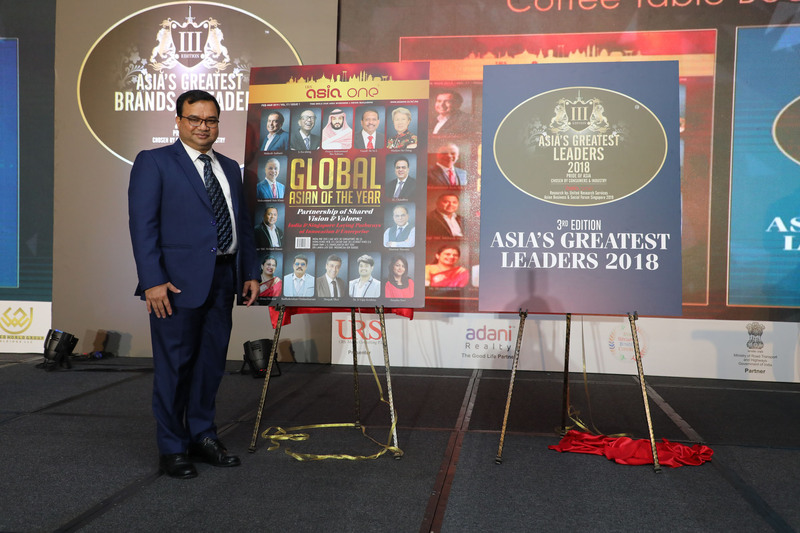 10th edition of this event was privileged to have ambassadors, guests of honours, dignitaries and participants from Asia & Gulf Corporation Council. 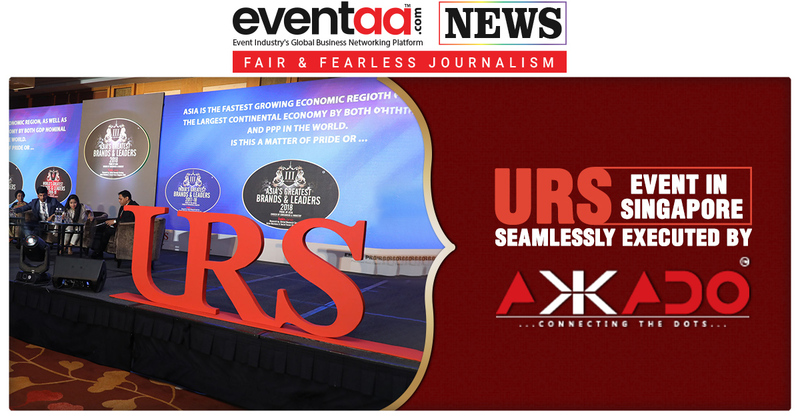 The management of this diverse initiative is credited to Akkado whose association with Asia One Magazine and URS Media Pvt. Ltd grew 3 year old in 2019. Akkado’s itinerary this year started with the Guest of Honour Awards, AsiaOne Global Asian of the Year Award, the 3rd edition of Asia’s Greatest Brands & Leaders award, 2nd Edition of Women Empowerment Principals Leadership Award, Fastest Growing Brands & Leaders & Knight of Honour Diplomacy Awards, the event then observed felicitation of renowned dignitaries with a two panel discussions moderated by Anam Kumar, Chief Editor of Asia One Magazine. Before the ending gala networking dinner, there were couple of key noteworthy speeches and Presentations. 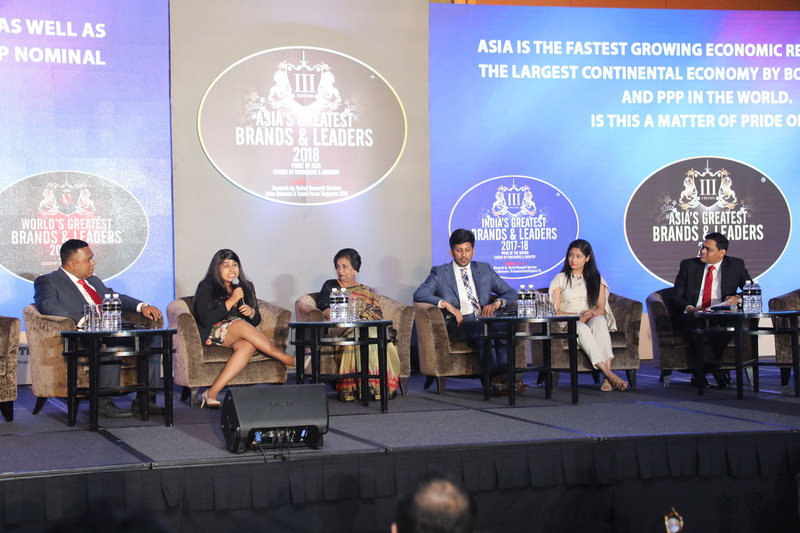 Asian Business & Social Forum is a platform which is bringing discussions on Global business, social & intellectual issues and how is Asia reacting to rapid dynamics in various domains. ABSF aims to create a business environment that is able to catch up with the speedy dynamics of Global level business. 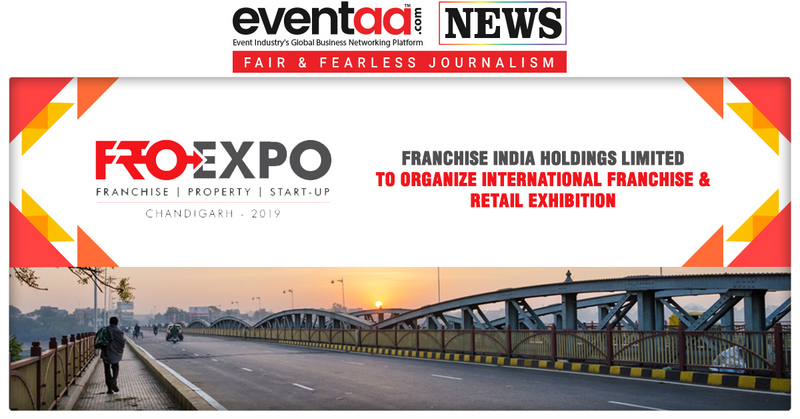 Franchise India holdings Limited to organize International Franchise & Retail exhibition.